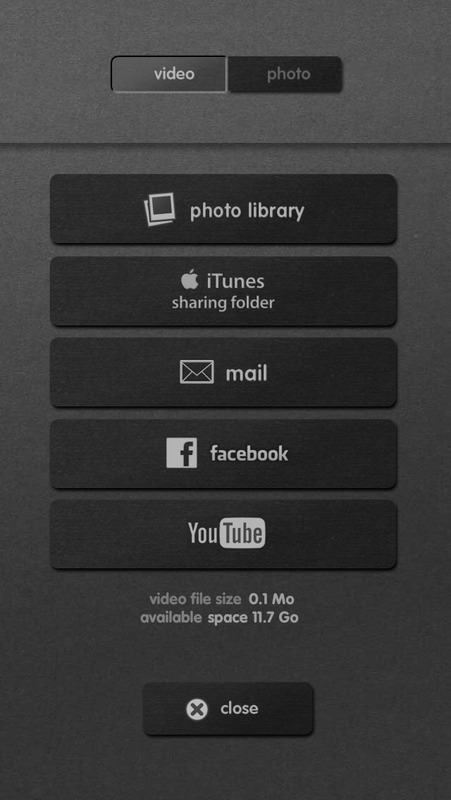 -Export your videos and photos to your Photo Library, iTunes Sharing Folder, Facebook, Mail and iOS apps. 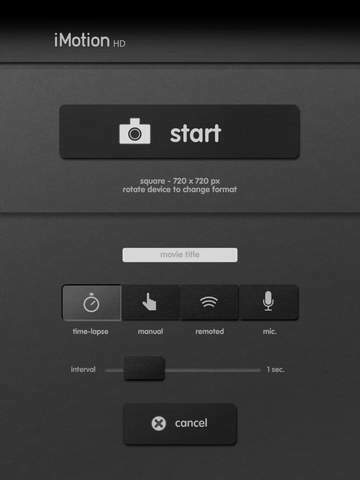 (*) 1080p & 10ps shooting are only available on recent devices (iPhone5S/5C/5/4S/4, iPad4/3, iPad Air & iPad Mini Retina). 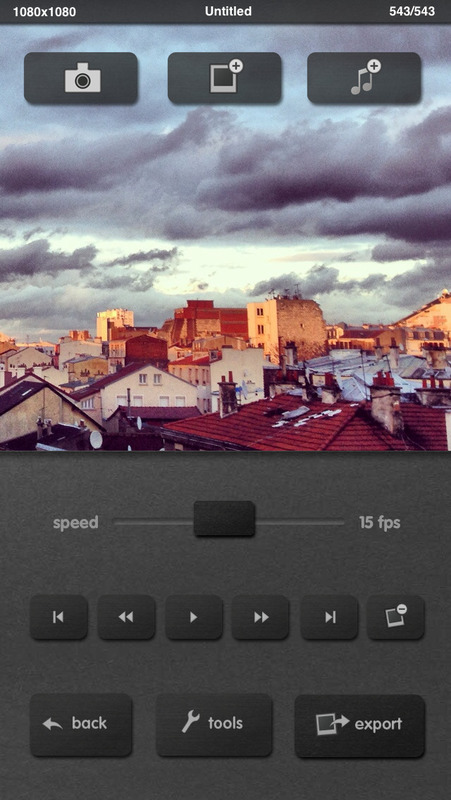 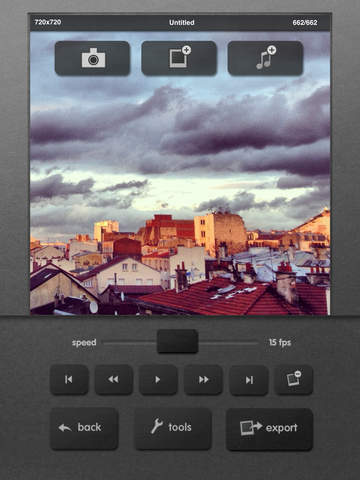 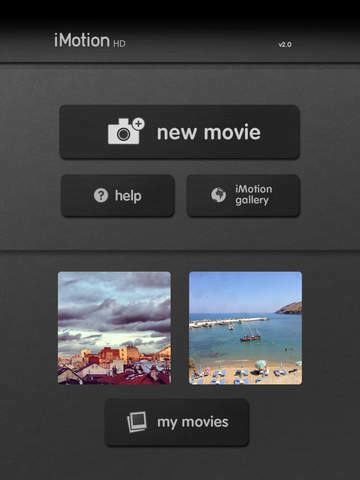 Download “iMotion Remote” app for free to preview and remote your capture. 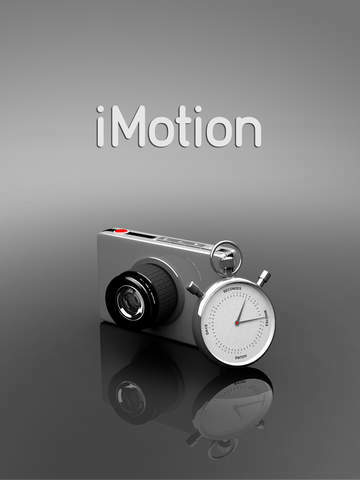 -iMotion Gallery is now re-opened!